With my unique academic background in computer science and the life sciences, I can offer intuitive solutions to improve our current healthcare delivery system. I am passionate about applying these skills to healthcare and making a difference in people's lives. The ever-growing intersection of technology and healthcare is something I am excited to be a part of. Find out more about me below! Here are some of the academic, work-related, personal, or hackathon-based projects I've worked on or am still involved in. A CRUD web application built with Python Flask and a local MySQL database. 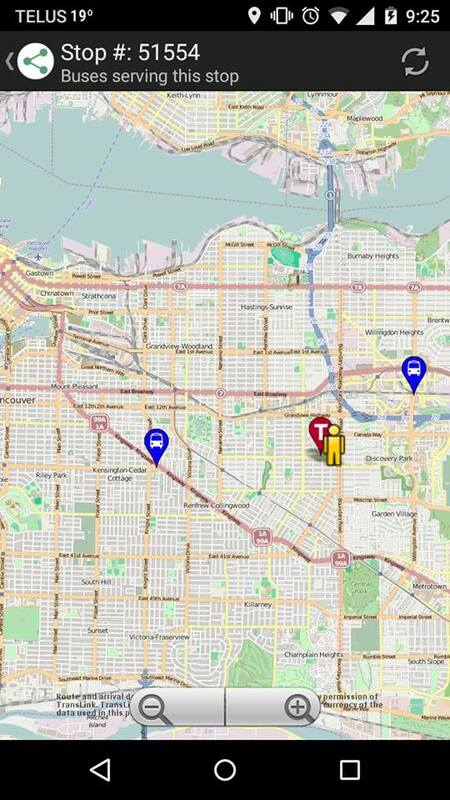 This project was inspired by the lack of updated responsive EMR systems in BC. Currently, I'm working to incorporate HL-7 messages, and SNOMED, LOINC, and ICD-10 classifications. A prototype of a VR social scenario simulator built with the A-Frame framework in HTML during the Microsoft Neurodiversity Hackathon 2018. 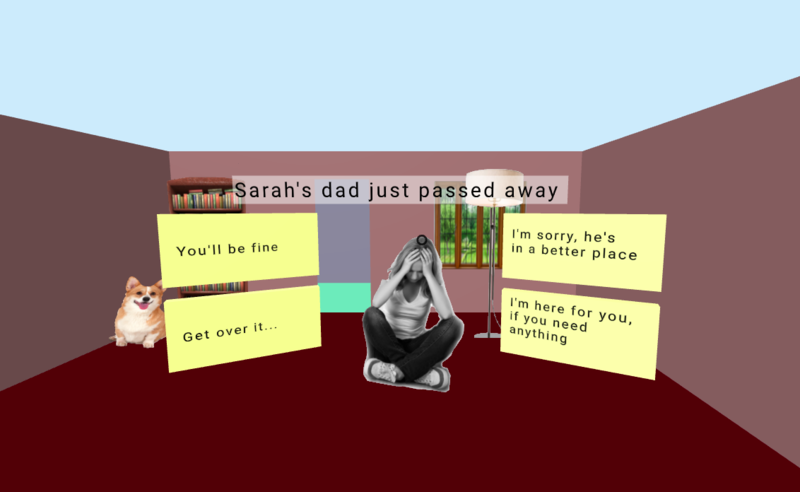 The intent is to create virtual scenarios where high-functioning persons with ASD can practice responding to various social situations, especially ones involving compound emotions. It can potentially be used to supplement Applied Behavior Analysis. The protoype works with Google Cardboard! 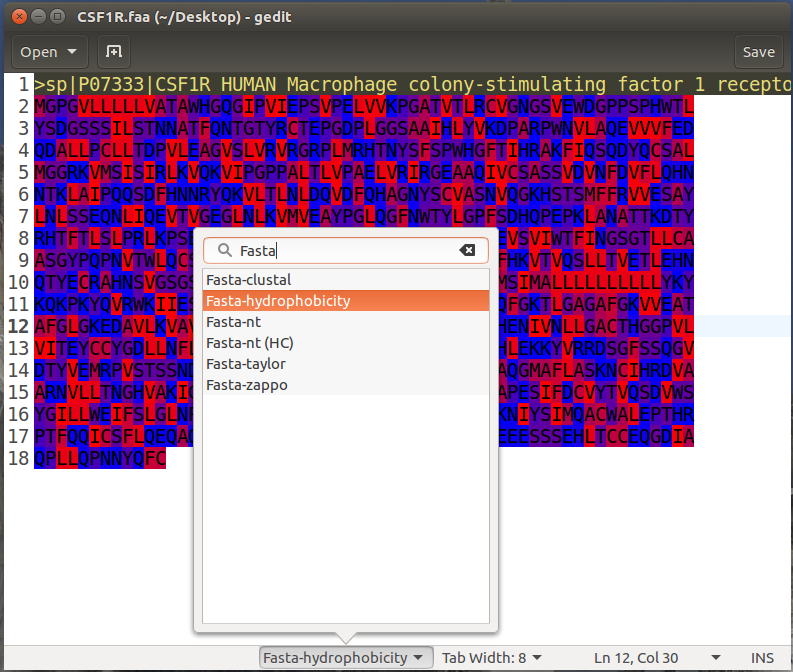 Syntax highlighting package for computational biology formats e.g. 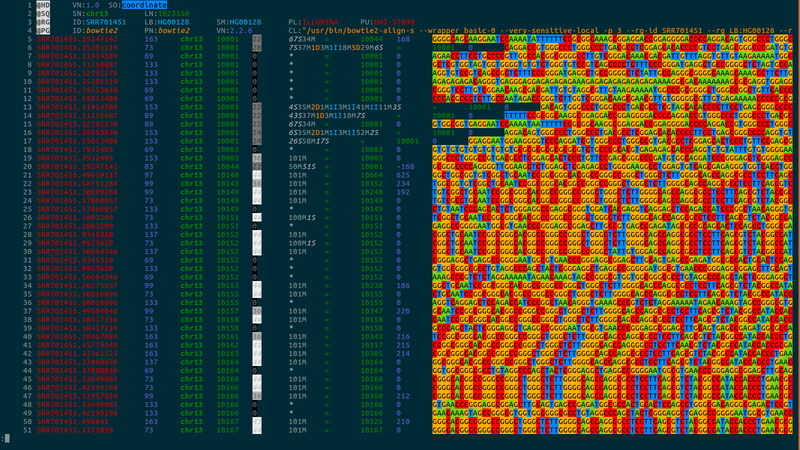 vcf, sam, fasta, that is cross-platform and available for several editors (sublime, vim, less, gedit). Winning project of the hackseq 2017 hackathon with over 50 stars on GitHub and over 200 downloads. Written during a co-op placement at the Nislow-Giaever Chemogenomics Lab. This script has the potential to identify novel chemotherapeutic targets and functions of known genes by determining which Gene Ontologies (GO) are enriched for specific genes in the Saccharomyces cerevisiae genome. 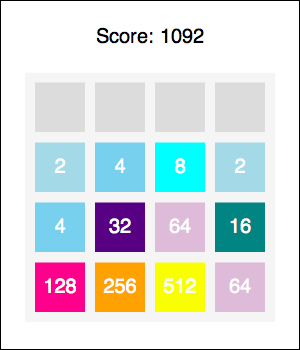 A variant of the wildy-popular 2048 game built entirely in Racket. I did this before starting my TA position for CPSC 110 at UBC to review the language and concepts. 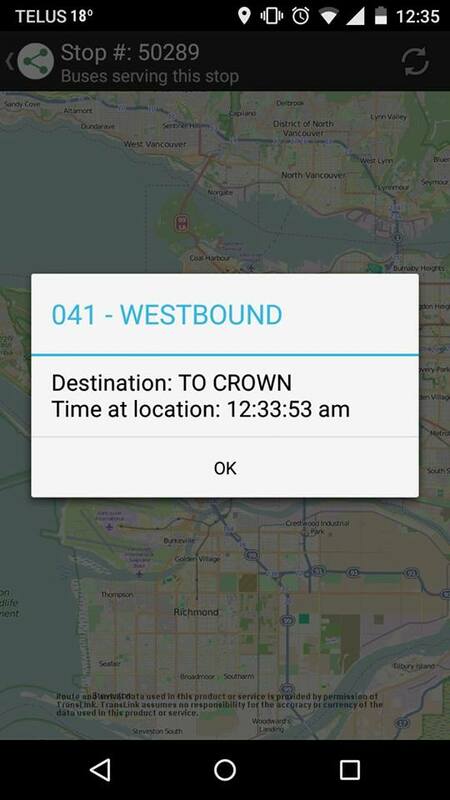 NextBus is an Android application that utilizes Translink's Open API to provide real-time bus information to the user. 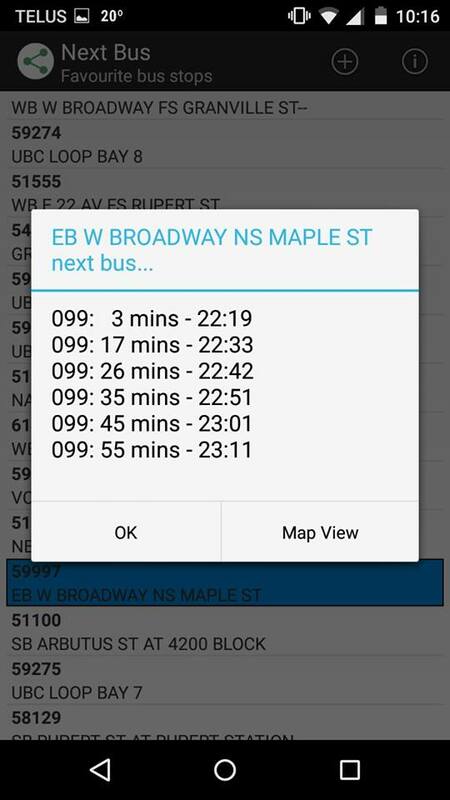 Upon entering the number of the bus stop the user is currently at, Next Bus will find the estimated arrival times of the next five buses at the stop, and allow the user to view those buses on a map. 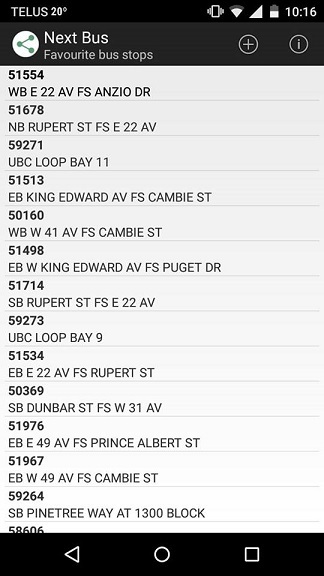 The user can also create a list of favourite bus stops for easy access. It was completed for the CPSC 210 course at UBC. I also enjoy learning new technologies, skills, frameworks, and languages all the time, and can pick up and master them quickly. 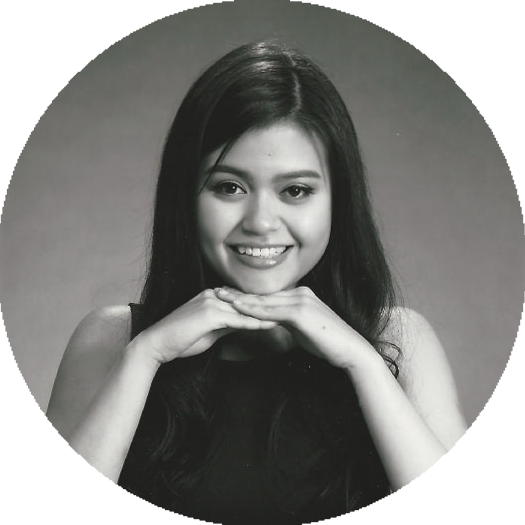 During my undergraduate career, I had the opportunity to apply my skills to my work, especially during my co-op placements. I am also very involved in the community. In future, I hope to pursue graduate studies in Health Informatics. These are some academic articles I was involved in producing. Computational biology requires the reading and comprehension of biological data files. Plain-text formats such as SAM, VCF, GTF, PDB and FASTA, often contain critical information that is obfuscated by the complexity of the data structures. 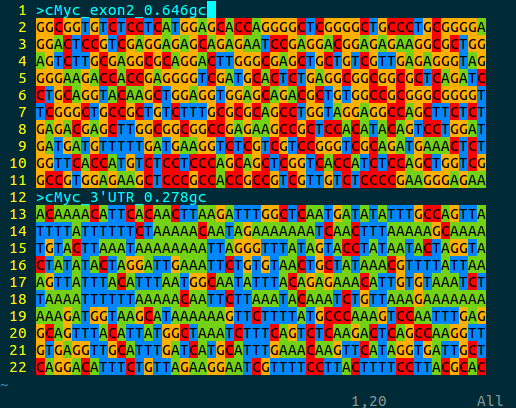 bioSyntax (http://bioSyntax.org) is a freely available suite of syntax highlighting packages for vim, gedit, Sublime, and less, which aids computational scientists to parse and work with their data more efficiently. 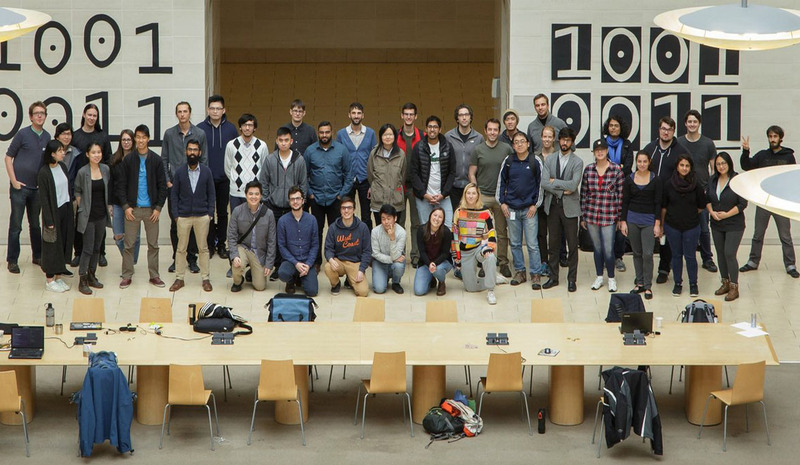 Finally, these are some competitions or hackathons I have participated in over the years. 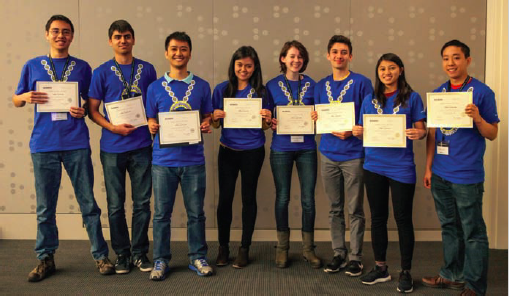 Representative of UBC's inaugural team for the annual Biomolecular Design competition at Harvard University. Project attained silver designation and won best presentation by audience choice. 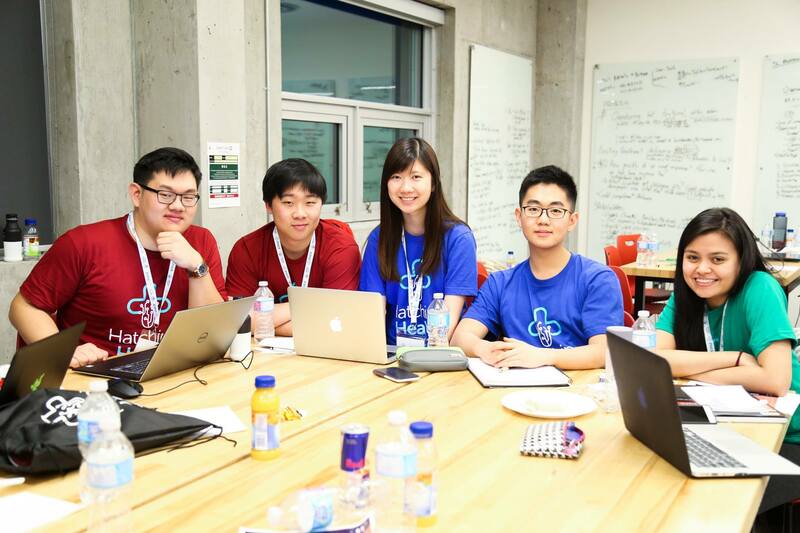 Participated in Canada's first major health hackathon. 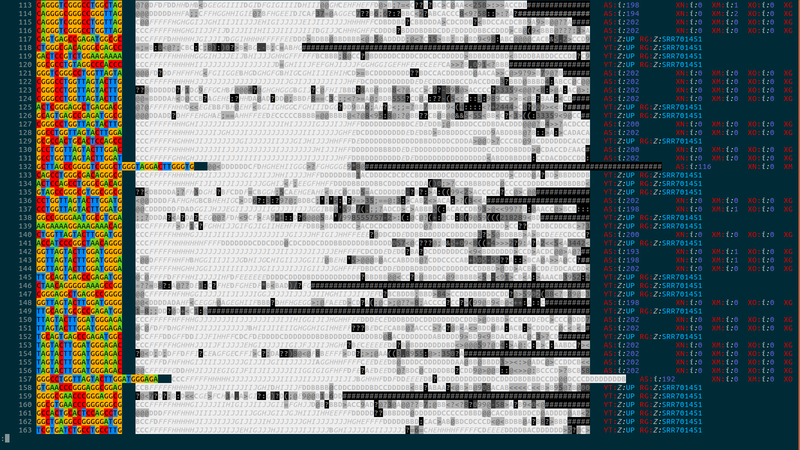 Developed a prototype of a web application for personal tracking of cancer recovery progess. Competed in UBC's health hackathon. Devised a solution for the lack of inter-operability and compatibility between various EMR systems in British Columbia. 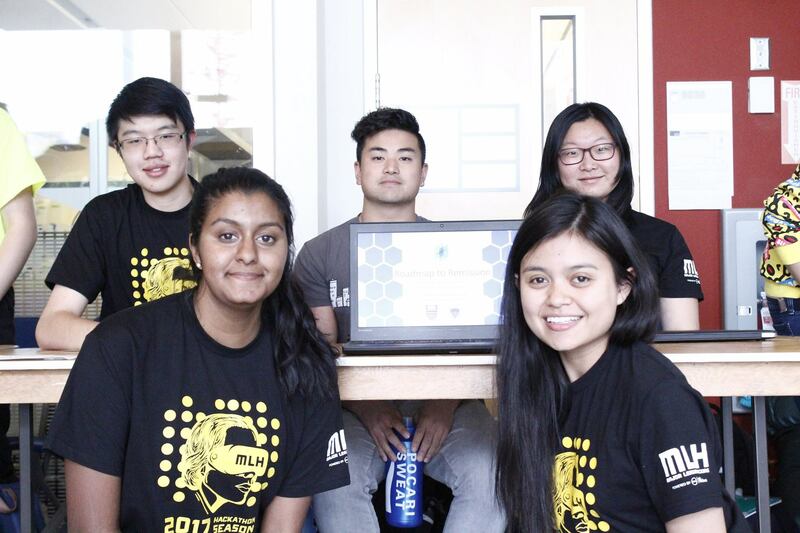 Winning team of Vancouver's only genomics hackathon. 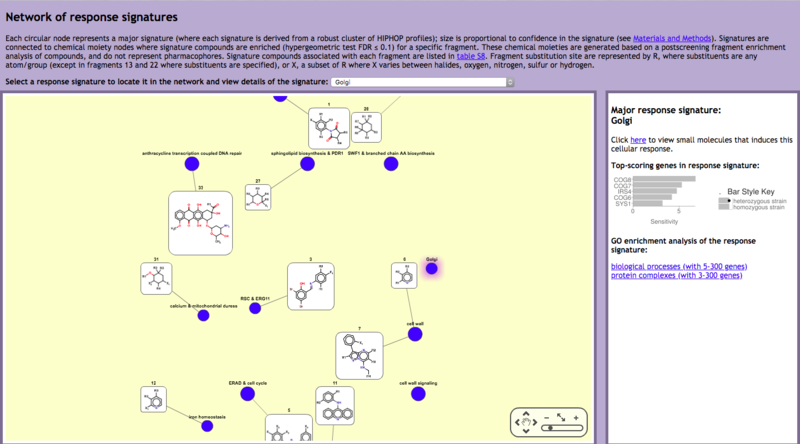 Developed bioSyntax: a syntax-highlighting package for computational biology formats. 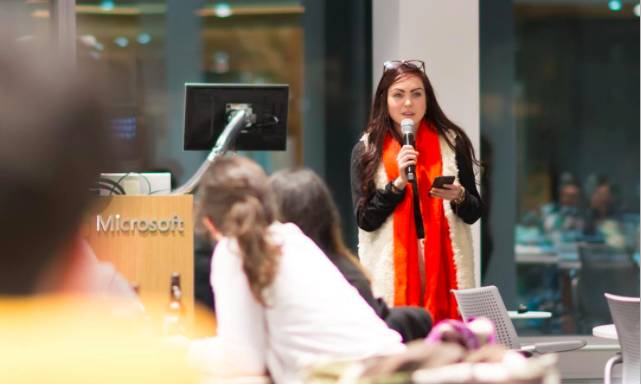 Involved in Microsoft's Neurodiveristy Hackathon advocating inclusive education for people with Autism Spectrum Disorder (ASD). 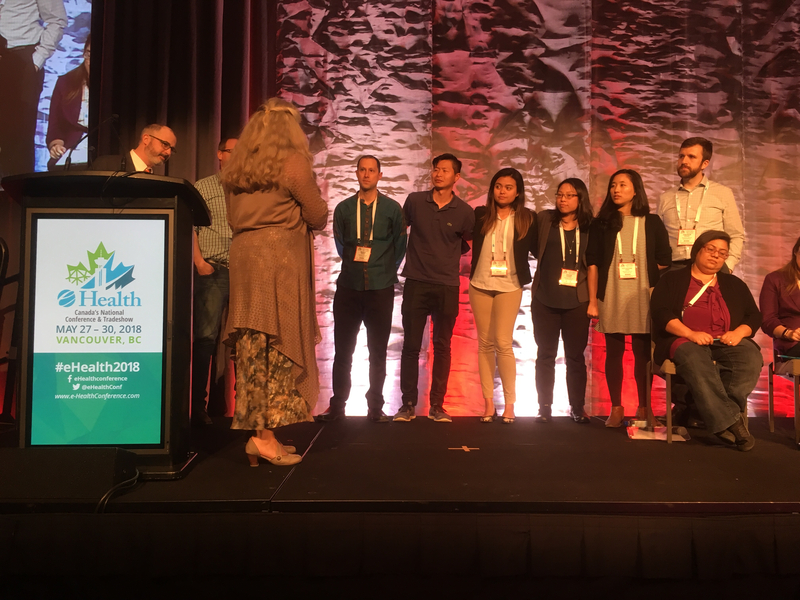 Winning team of Hacking Health at the eHealth Conference in Vancouver, along with the CIHI and Infoway awards. Developed CareCircles: a platform that streamlines the consenting process among patient support networks. Say hi! I'm always interested in new opportunities or projects.